If you take a huge gulp of raw milk today, you would probably not recognize it to be the stuff you drank when you were a kid. Raw milk is rich, creamy and full of flavor… but instead of each jug being the same, each is a little different in taste. The flavor of the milk a true reflection of he season, and where the cattle are grazing. Every Thursday when I head to my local farm, I can’t help but notice that there are more and more people there to pick up milk — a single gallon for some, and up to 14 gallons for others. That’s amazing to me … that means there is a raw milk revolution going on – great! Fourteen gallons – eek! Right?! That’s exactly what I said last week when I saw a rather large family piling milk in their car. It was gratifying and exciting at the same time. Raw milk is starting to gain attention and in it’s fair right, it should – it’s pretty stinkin’ amazing. Why would anyone want to spend $10 on a gallon of raw milk when they can buy a gallon of pasteurized milk for less than $2 here at the local grocery store?! That is just plain crazy – right? Let me explain.. that $10 gallon of raw milk is liquid gold to many of us who budget for it each month. Here’s a secret 97% of the U.S. Population drinks processed, pasteurized milk – which is what you will find on grocery store shelves (Src). Some is regular ($1.89 at our local stores) and some is Organic. No matter the price, it’s ALL pasteurized – which means, it’s heated up to high temperatures to kill bacteria. When milk is pasteurized, it destroys much of the calcium in the milk as insoluble. It also destroys part of the vitamin C, and wipes out the vitamin D, and vitamin K.
With the loss of calcium, also comes the loss of phosphorus, which is associated with calcium. Pasteurized Milk today comes from cows crammed in cages loaded with synthetic hormones and antibiotics, from confined feeding operations – cows who don’t get to move too easily and are crammed in small spaces. Organic cows might be a step up from regular, non-Organic milk but even then, that milk is still the result of a confined operation. If you have seen the news lately, you may have caught the gross pictures of a confined operation that sells organic milk to Costco, Walmart & more. It was just a few years ago that I sat in the office of my OB, listening to the same congratulatory pregnancy speech from the same doctor who had delivered all 4 of my children. In her speech was also the warning of what not to eat, what to eat, and what to avoid – I was to avoid soda, and coffee, sandwich meat and raw milk. We had been drinking raw milk for quite a while up until this point – but that didn’t matter to her. Not only was my decision dangerous, and irresponsible.. but in her eyes, it was nothing more than a lack of knowledge on my part. Oh how wrong she was! 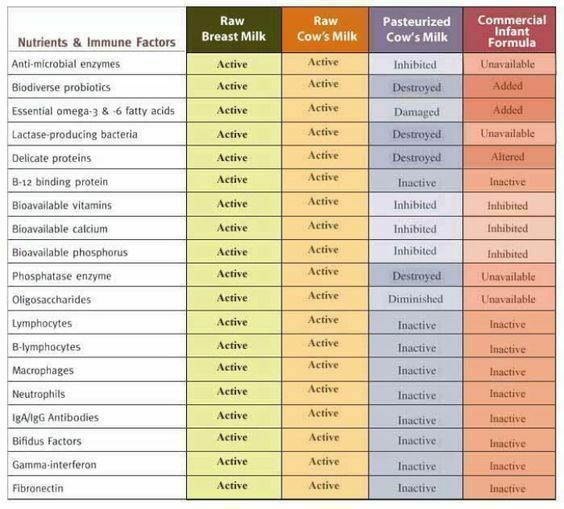 Raw Milk contains vitamins, enzymes, and bacteria that is essentially destroyed in processed, pasteurized milk – and although pasteurized milk is re-fortified with vitamins, these fortifying vitamins are synthetic, lab created versions – which do not function quite the same and are not absorbed as easily in your body. Not only that, raw milk has a fatty compound known as CLA (Conjugated Linoleic Acid) – that has great effects if you consume it. Not only does CLA fight cancer of the breast and bones, it helps with high blood pressure, too. Milk pasteurization damages the enzyme lactase – this enzyme is required to digest the milk sugar lactose. When we are babies, all of us produce lactase – in fact, it’s the reason that babies can drink breast milk. The sad part is… around the age of 4, lactase production declines on a massive scale – and and most of us are weaned by that age. Having no lactase in the milk (pasteurized) or the person drinking the milk makes for digestive distress and what we all know as lactose intolerance. When drinking raw milk, this is not a problem – because raw milk isn’t pasteurized and therefore the lactase is readily available. Thus, most people who are lactose intolerant to pasteurized milk can thrive on raw milk. 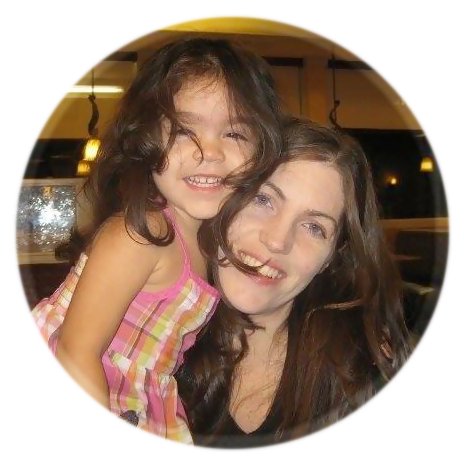 My husband is one – several years later, he not only drinks it regularly, he thrives. What about those with a dairy allergy? Right now, allergy and asthma rates have been climbing to a phenomenal high in children as young as infants – there are many factors to the rise of asthma and allergies, but food plays a critical part. Protein in raw milk may alleviate the allergy and asthma symptoms experienced by many of our nation’s children, in addition to recurrent ear infections. In 2006, a rather huge study was done in Europe – the Parsifal (2006) and the Gabriela – which covered 15,000 children. The study was internationally published and shows documentation that whey protein in raw milk stabilizes mast cells and improves asthma. Processed (pasteurized milk), on the other hand, triggers inflammation in the body because it has a lot of dead bacteria. Isn’t there risk with raw milk? Today’s Confined Animal Feeding Operations could never successfully produce raw milk – given the crammed cages, hormones and antibiotics used, processing milk at a high heat is essential to kill that bacteria that could potentially make us sick.If the FDA was concerned about the health of consumers, they would start putting warnings out about much of the processed food industry – instead in the U.S. Bovine Growth Hormone (which is banned in other countries) is completely legal here. Pasteurization equates to profit – as it increases the shelf life of the milk, making it easier for the dairy industry to mass market, and thus maximizes profits for the dairy industry. So one can see why it’s essential for the FDA and CDC to instill fear into the American public over Raw Milk – profits are at stake. Pasteurized milk is made for shelf life not gut life. Every state has their own laws on raw milk – some states afford the opportunity to buy it if you travel to the farm, while some allow the sale of it in grocery stores. Learn your local state laws and reference Real Milk – summaries by state to find a local raw dairy near you. You can also check out LocalHarvest orcall the Weston Price Foundation and talk to your local chapter leader to find out more. Do you drink raw milk? How do you get yours? Do you drive to the farm to pick up like I do? 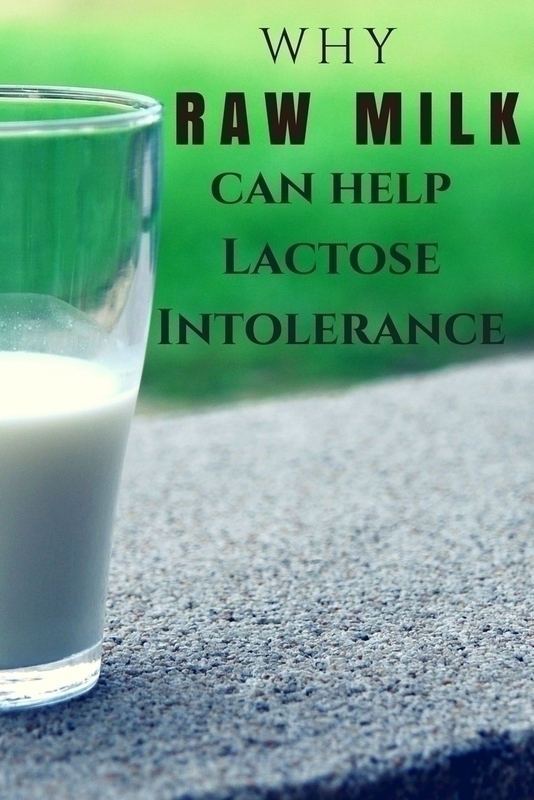 Share the post "Why Raw Milk may Help with Lactose Intolerance"